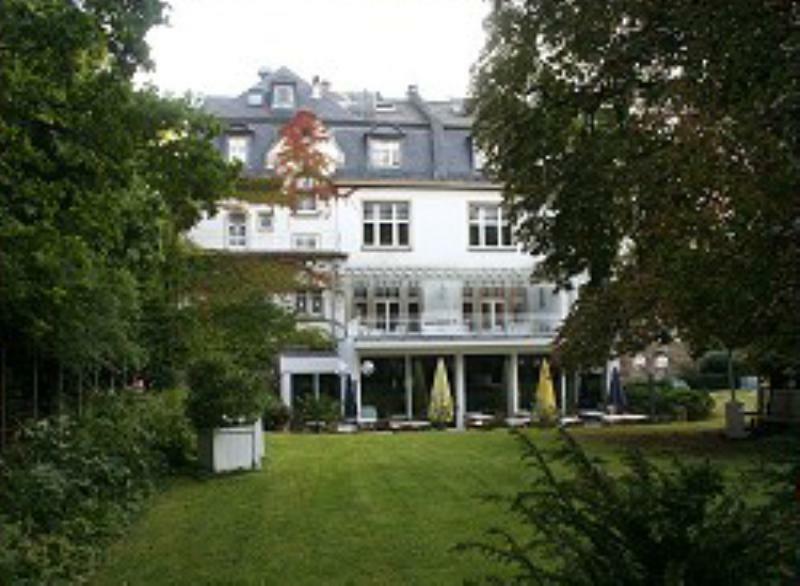 The Ristorante Forissimo is in a very pretty location in a city villa close to the centre of Bonn, where it has been established since 1968. Light and airy rooms give the restaurant a young, fresh feel, moving away from the typical look of a restaurant and styled more like a lounge inside, relaxed and cosy, with a great view from the large windows. The menu is well set out and showcases fine Italian dining at its best, moving away from the typical Italian pizza and pasta menu. 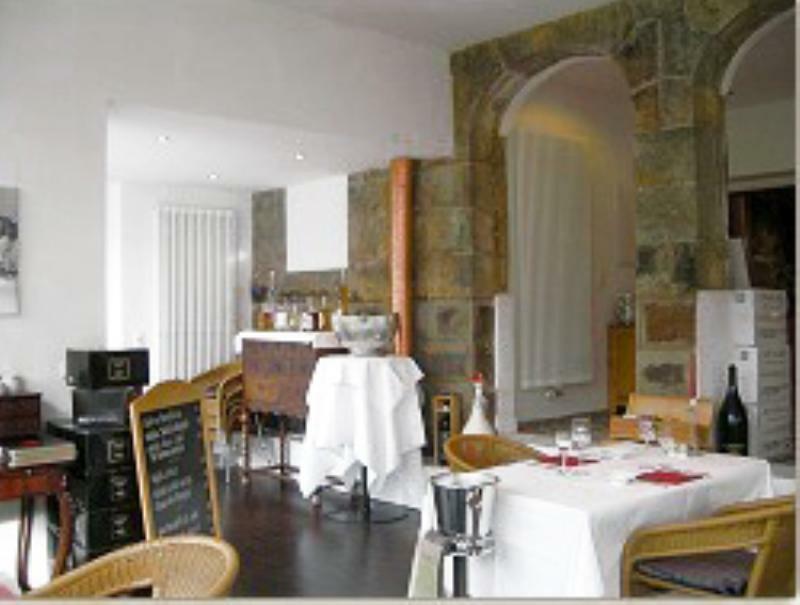 Here culinary creativity comes to the fore, along with a selection of local delicacies, such as Sauerkrauteintopf (sauerkraut stew from the South Tyrol) or medallions of monkfish and scampi. 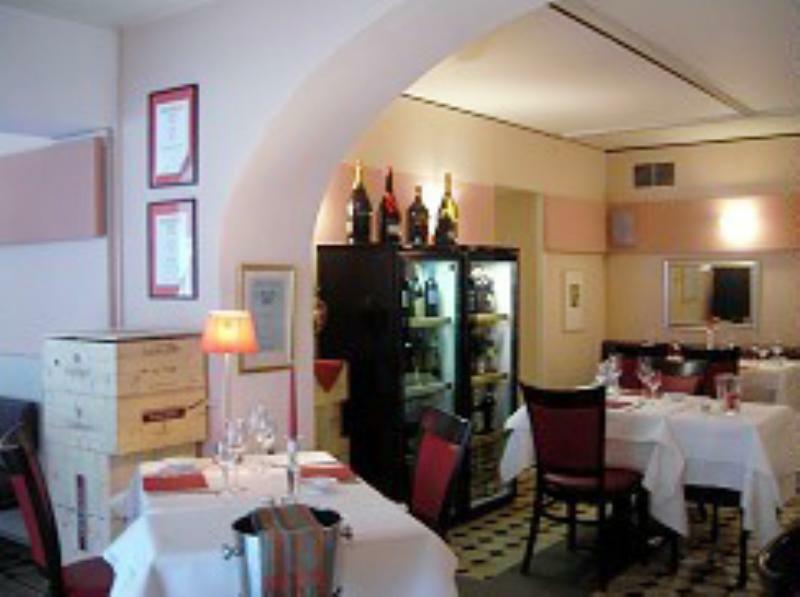 Plus there is a choice of Italian wines, with Forissimo offering several very rare bottles.